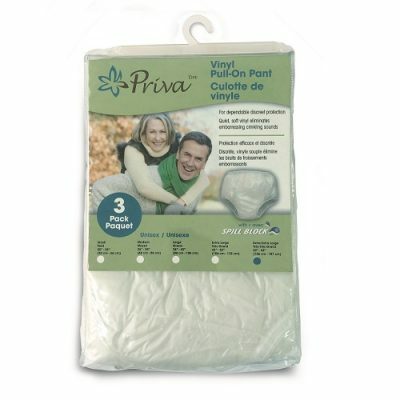 Browse our range of Child incontinence products. Take advantage of free delivery on all orders over £50. 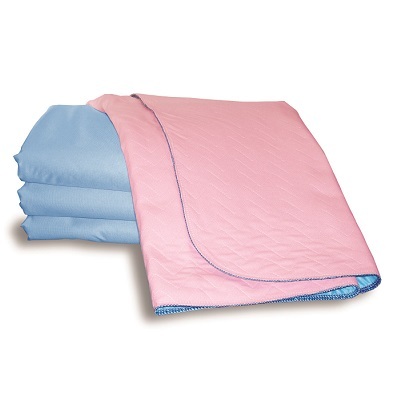 We are a leading supplier of incontinence products from great brands such as ID-Expert, Attends & Kylie. If you need help in choosing the right product please contact us.